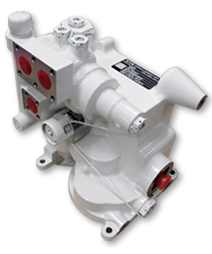 Thomas has 30+ years of experience in the design, development, testing, and repair/overhaul support of aerospace mechanical actuation. 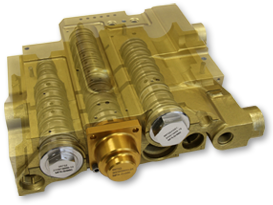 From in-house test set design, manufacture and deployment to organic design to in-situ (“on-aircraft”) condition monitoring of actuators, Thomas follows the "concept to sunset protocol for the most demanding aircraft products. 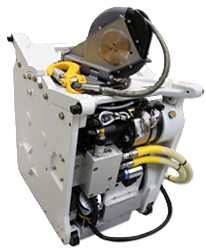 Thomas is heavily invested in manufacturing and testing equipment that provide the necessary tools to assure smooth processing and timely production. We have mirrored our MRO and testing capabilities at multiple locations to eliminate the possibility of down time and to ensure or exceed expectations. 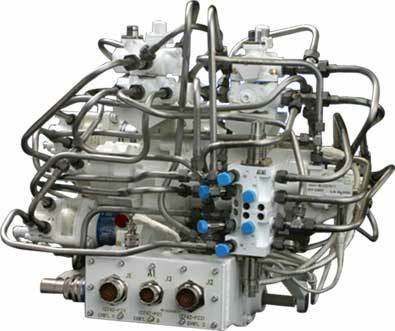 We are a leading supplier of MRO services for hydraulic power systems and manufacturer of fluid distribution components. 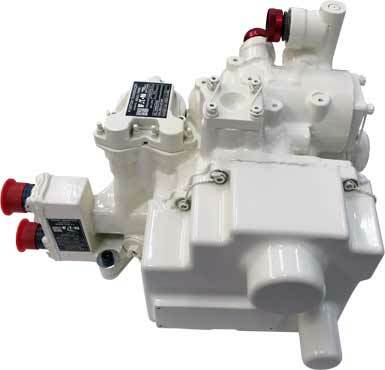 Our portfolio includes AC/DC electric motor-driven pumps, power packs, hydraulic power transfer units, fluid control components and systems for a broad array of platforms. 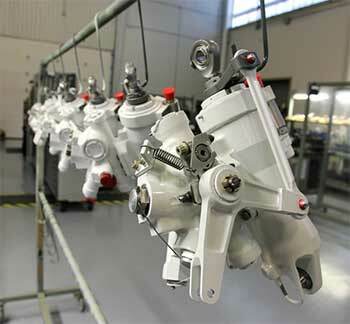 Through licensing, Thomas overhauls landing gear assemblies for military aircraft. 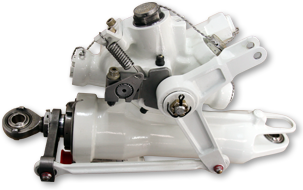 Primary products include main and nose landing gear assemblies that are built to withstand harsh operating conditions, and to provide reliable long term performance and lower maintenance requirements. 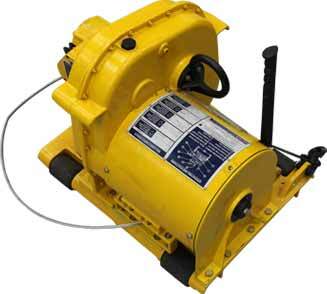 Thomas has decades of experience servicing, overhauling and testing complex power systems for a multitude of aircraft. 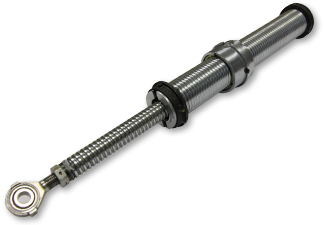 Our extensive in-house engineering, manufacturing and testing capabilities reduce turnaround time while producing cost effective solutions to meet repair and overhaul requirements. 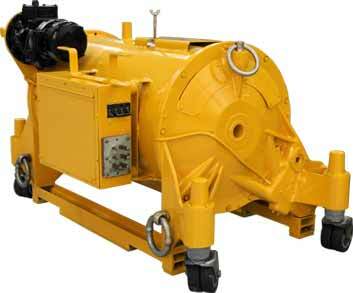 We are a leading producer of aerospace light to heavy duty winches. 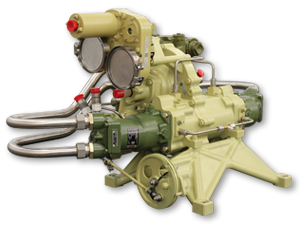 Utilizing the latest technologies, Thomas provides electric powered, hydraulic powered or dual powered models to meet individual aircraft specifications. 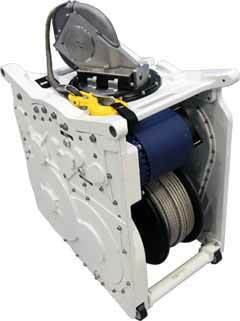 Incorporated features such as Automatic Overload Shut-off, Data Recorders, Maintenance Schedule Indicators and Synthetic Cable are all available in the design of a Thomas Winch.